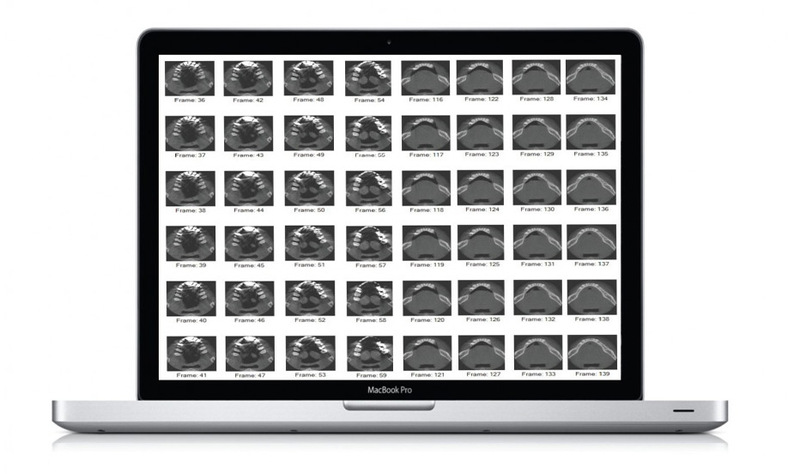 The Digital Imaging and Communications in Medicine (DICOM) standard is widely used in the medical community for interchange of images and other data and many dentists are now using it for planning. Numerous software systems have been developed to allow for the storage, retrieval, and viewing of digital DICOM images. If you own third-party planning software that can accept this format then we can support DICOM protocol for any planning software available on the market. Please contact us if you have any questions about DICOM.